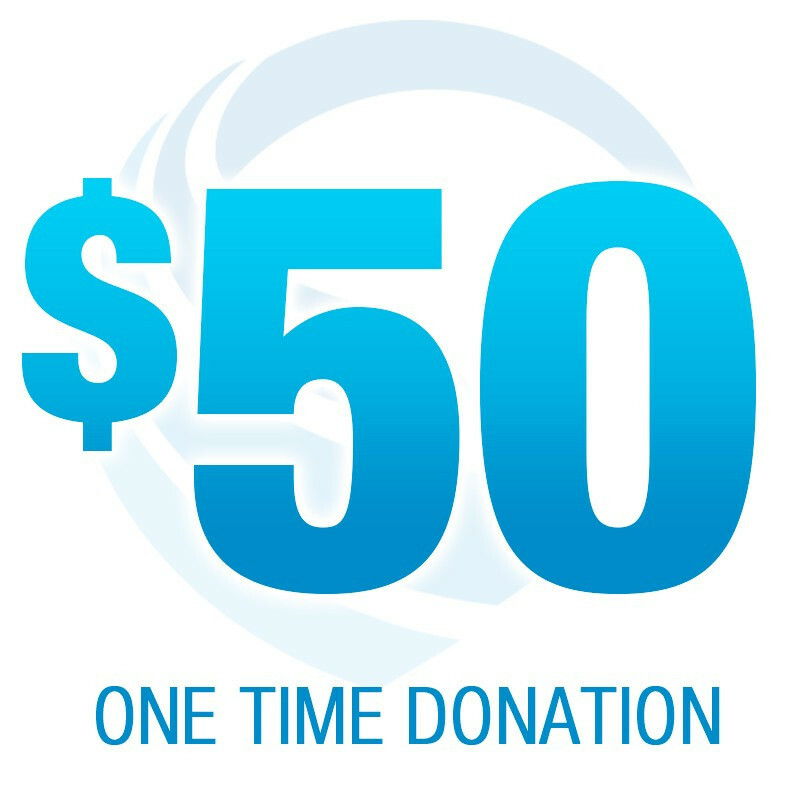 A one-time donation gift of $50. Through the providence of God, the prayers and financial support of people just like you are what keep 3ABN on the air. We are thankful for the generous gifts, often made at a sacrifice to the giver, that keep this message of truth, hope, and inspiration beaming around the world. All donations are tax deductible.